We’re sure you’ve heard this discussion before, which cars are the best, be they American, Asian, or European, but we’re not going to delve into that here. Fact is, most of them are pretty good, depending on what you bought them for. Whether you’re driving a European car for its style, performance, luxury, or status, a good European auto repair shop is going to keep it on the road for more years and more miles. In the greater Phoenix area, Elite Auto Repair, Tempe, AZ, offers European auto repair and a friendly atmosphere – we’ll make sure both you and your car are comfortable. European autos are renowned for their engineering and precision. For that reason, the you want precise technicians to maintain and repair them. 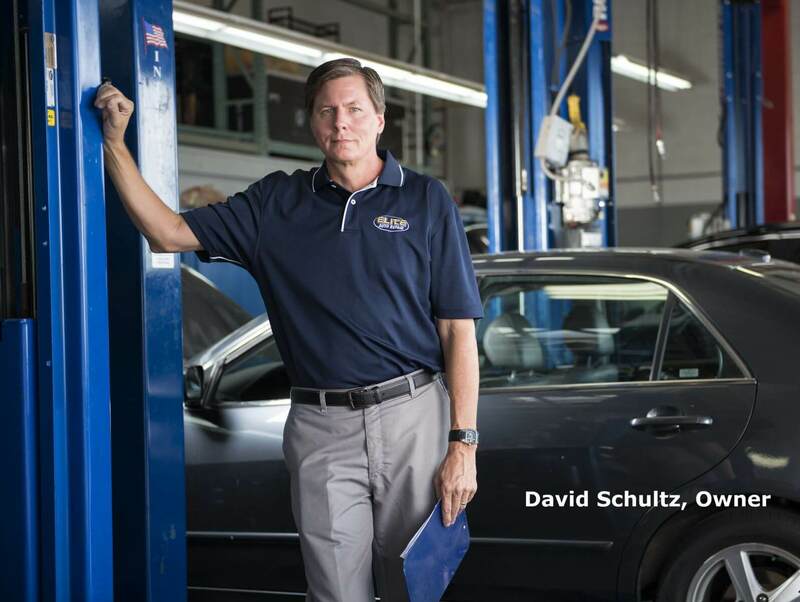 Combined, our ASE-Certified Automobile Repair technicians have decades of experience and specialized training to maintain your Mercedes, Audi, Volkswagen, Volvo, or other European car. For the best European auto repair, Elite Auto Repair has the right tools, parts, and technicians. Locating reliable European auto repair is easy! Elite Auto Repair Reach us by phone, (480) 787-0559, or book an appointment online. How Does European Auto Repair Differ at Elite Auto Repair? At Elite Auto Repair, your car isn’t just another car. European cars aren’t built quite the same as their American and Asian counterparts, no matter how similar they seem on the surface. Under the skin, European cars are built, wired, and programmed differently. Elite Auto Repair technicians are at the top of their game, and they understand the complexities of European mechanical, hydraulic, and electrical systems. As complex as European cars are, common problems and fixes abound. Still, every year, make, model, and individual car is different, so European auto repair at Elite Auto Repair isn’t a toss of the dice. Our car repair procedures are personalized to you and your vehicle, whatever you drive and however you drive it. We use modern diagnostic methods to determine the right fix for your European car the first time. Then, using parts designed specifically for your vehicle, we’ll bring your vehicle back to proper working order. Elite Auto Repair is a full-service auto repair shop, offering everything from basic car maintenance to full drivability and check engine light diagnostics and repair services. Our technicians use modern equipment and we stock quality parts to keep your European car running great. All repairs are covered by a Nationwide 36-month 36,000-mile warranty, so you’re protected whether you roam near or far. We also offer financing to manage bigger car repair expenses. Elite Auto Repair offers top-notch auto service for every vehicle on the road, whether you’re driving American, Asian, or European. We offer regular maintenance services, such as engine oil change, brake replacement, and tire services, and more. When other shops balk at European auto repair, Elite Auto Repair says, “We can fix that.” for your Audi, BMW, Mercedes, Volkswagen, or other European automobile?